Floral Photography – A Few Miscellaneous Tips….. Flowers have long been one of my favorite subjects and they lend themselves naturally to hand coloring, so I thought I would share a few tips and resources that are in response to some questions I have received in the past. Backgrounds: For small table top work, any piece of fabric will work as a backdrop. I have used upholstery fabric, sheets, and curtains for example. One of my favorite pieces however, is an actual backdrop that I got from tabletopstudios.com. They have a few different patterns and colors, but this is one of my favorites. I usually nail the backdrop to the wall but other options are available. 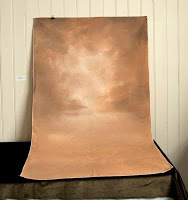 There are ways to make small stands to support your backdrops, but you can also purchase one made by Lowel Ego. This stand is small, so if you are planning to shoot larger arrangements, you may want to rig something else up or use full size backdrop stands. 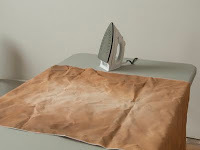 Before using your fabric, iron it to remove as many of the wrinkles as possible. Tabletopstudios.com also sell light kits and other accessories, some of which I will be demonstrating later. However, for now, I am going to concentrate on window light and outdoor floral photography. 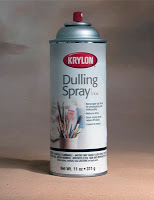 Dulling Spray: This next tip may come in handy when photographing flowers inside, with a vase. For years I avoided buying vases that were glossy and always seemed to be on the lookout for matte and textured containers. A shiny surface on a vase will reflect the light source, which can be very distracting. After asking around, someone mentioned “Dulling Spray” (don’t you love that name? 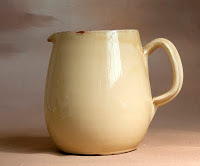 ), made by Krylon. You can find it at Dickblick.com. Using this spray will make it easier to light and photograph your vase. The matte film that the spray leaves will wipe off easily when you are finished. Floral Foam: The last item I want to mention is floral foam. 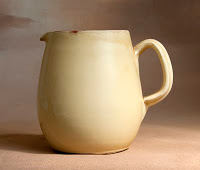 I use this to support flowers when the vase does not have be part of the image. 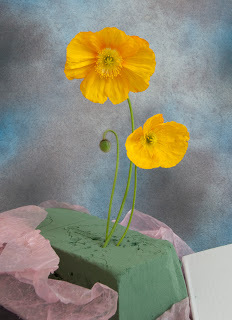 Floral foam can get messy and leave a green dust everywhere, so I usually try to keep it wrapped up or placed inside a container.